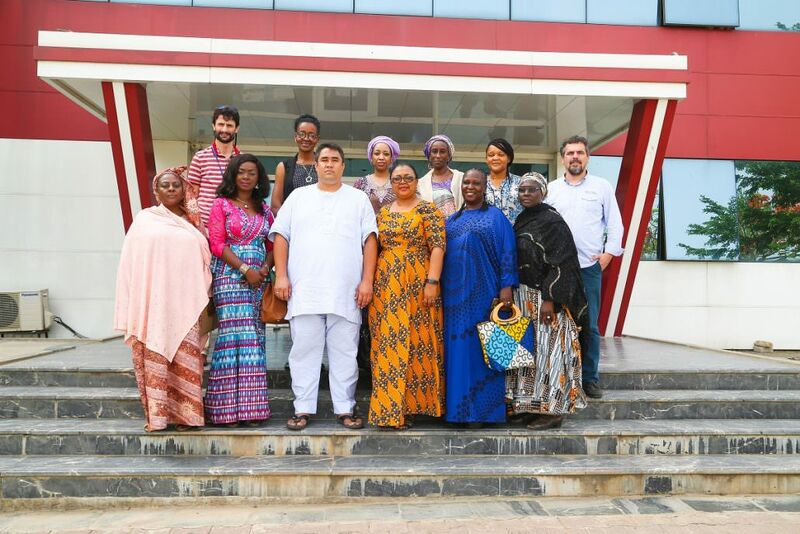 Nile University hosted a delegation, led by Angela Ajala (National President), from the African Women’s Entrepreneurship Program (AWEP) on March 23, 2018. The visit was aimed at building a partnership between AWEP and Nile University in areas like staff training, education, and so on.The collaboration would enable both institutions to more easily and effectively achieve their shared goals of women empowerment, qualitative education, etc. The event was a huge success and Nile University looks forward to a fruitful relationship with AWEP.